About Us - Our Detroit Drug Rehabilitation Center | Metropolitan Rehabilitation Clinics, Inc. Founded on the principles of integrity and honesty, the team at Metro Rehab strives to offer those whose lives have been diminished or destroyed by substance abuse with a true chance at a drug-free existence. Established in Oak Park, the team at our drug rehabilitation center is backed by almost three decades of experience in medication-assisted treatment and rehabilitation. Taking an all-encompassing approach to substance abuse and addiction, we combine full detoxification, continued methadone treatment, drug abuse and mental health counseling, and extensive outpatient services to help facilitate a full recovery. Metropolitan Rehabilitation Centers’ team is led by some of the region’s most respected and recognized substance abuse health professionals. Their singular areas of expertise combine to create a drug rehabilitation program for care that exceeds that of traditional addiction treatment centers, allowing patients to enjoy both physical and mental recovery and rejuvenation. As a comprehensive substance abuse treatment and drug rehabilitation center, our entire objective is to work toward sobriety for each and every one of our patients. With the intent of easing the transition however possible, we offer the safe and controlled administration of methadone as well as counseling and outpatient care. We’re focused on eliminating self-sabotaging behaviors by replacing them with positive habits that are both healthy and life-affirming. 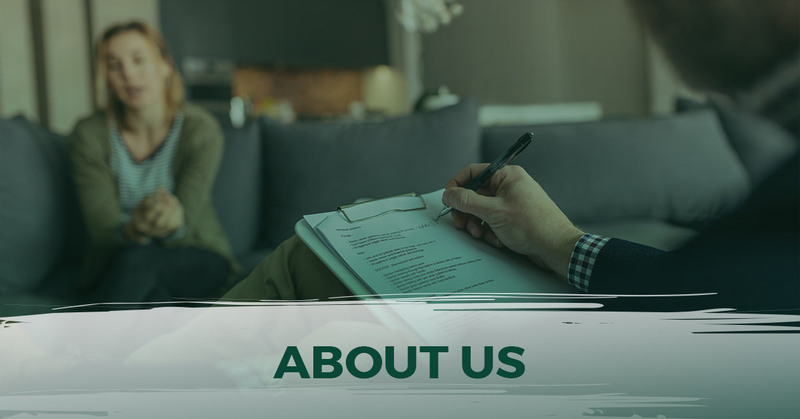 We invite you to discover the benefits offered by a privately–owned alcohol and drug treatment facility and encourage you to contact our patient intake team now.